Vibe Ride Run Club is back! Eric Logan is a long-time rider and avid runner. 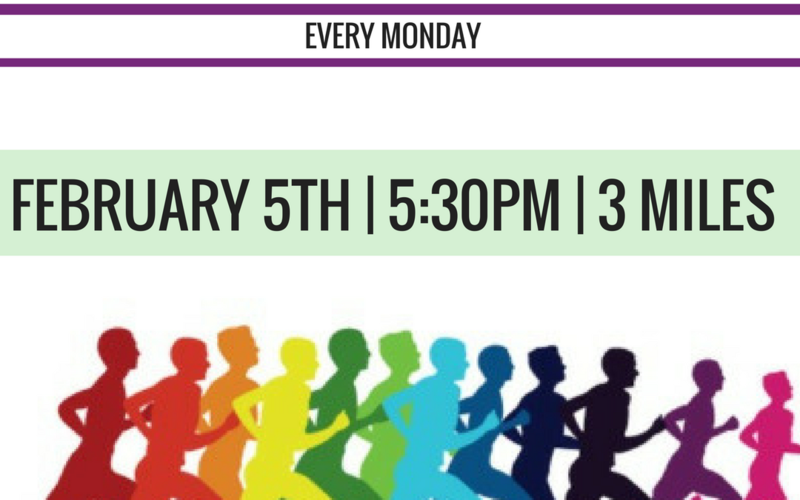 He will be leading our run club every Monday at 5:30pm starting in February. It is free of charge, and is meant for all fitness levels. We will start off at 3 miles, and have routes clearly marked so people at all paces can join in. This is meant for an added boost to your fitness workout, and to join your fellow Vibe Riders outside. We are not in competition with any other run group, and encourage you to check out their runs as well. Please be sure to book ahead at theviberide.com (don’t forget to add the emergency contact information to your account) and meet us at the studio. Carry a business card with you just in case of an emergency. We won’t run in severe weather, but do dress appropriately for night conditions. If there is space, Eric will lead a core workout in the covered garage if the run has to be canceled due to inclement weather. Soon, we will track and record our runs on an app! Eric is in the process of narrowing down which one works best. See you on Mondays starting in February! Bring some friends!